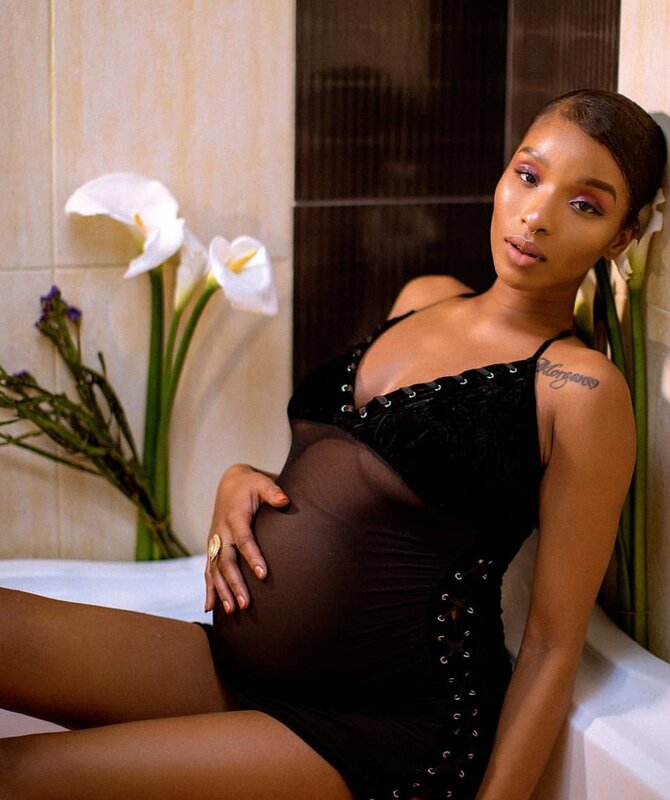 Home / Celebrities & Gossip / Entertainment / Kenya / Nairobi Diaries former actress welcomes her first child! 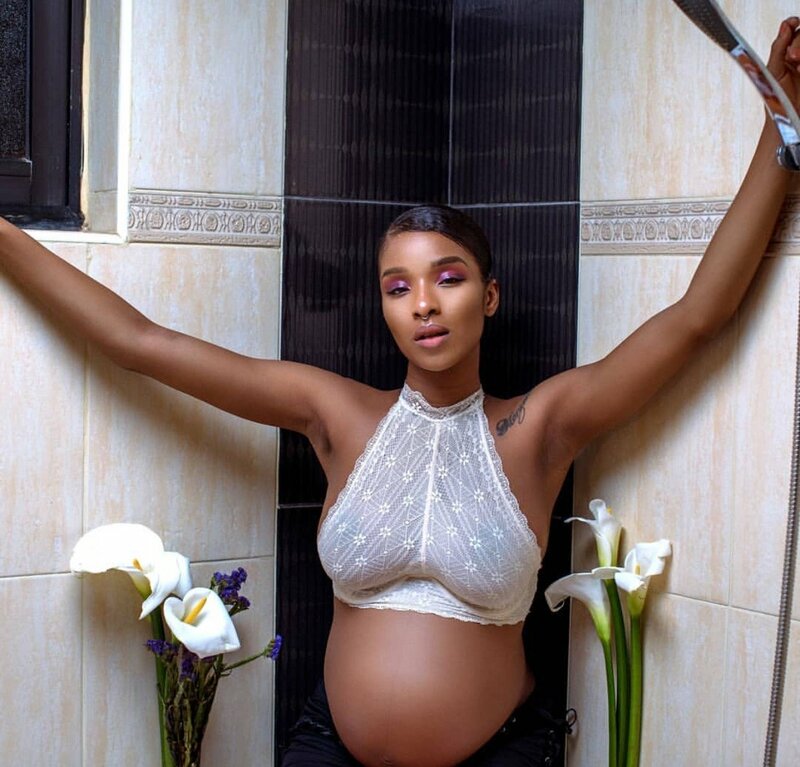 Nairobi Diaries former actress welcomes her first child! 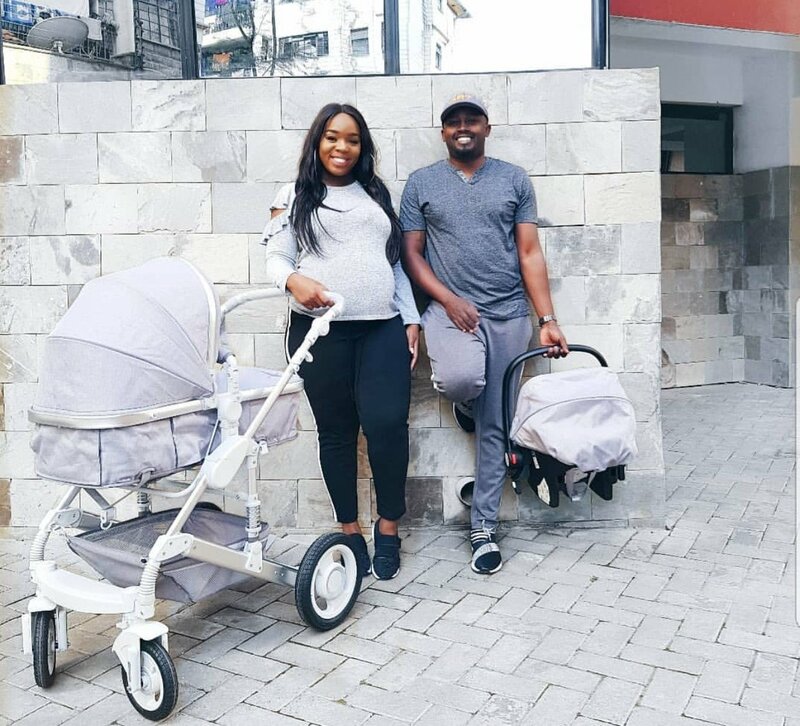 With Risper Faith and Bridget Achieng waiting for their babies their babies to arrive; one Yvonne Reedah who was part of Nairobi Diaries season 2 recently announced the birth of her son! The lady who is popularly known for her British accent and stylish ways has since been working with NRG radio where she hosts a show alongside Shaw the youngin. Being a first time mum Reedah says that her pregnancy journey was smooth with no complications! Through a detailed post shared on her Instagram the new mum revealed that unlike most women, she did not have any morning sickness nor was she moody. Anyway she managed to welcome a healthy baby boy who now describes as her cub! “So all in all I enjoyed my pregnancy no morning sickness, hardly any mood swings just chilled TBH. My birth giving experience was bruh OK that deserves a YouTube video.